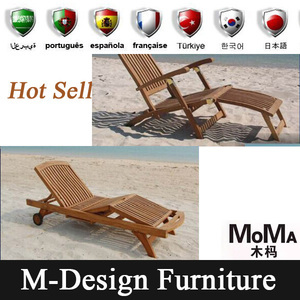 Please confirm with sales before you place order. Can we get some samples from factory9 Any fees9 Yes. Please contact customer service for more details. 2) powder coating: all frames will be treated by powder coating. So, please avoid the friction on surface of products by sharp objects. 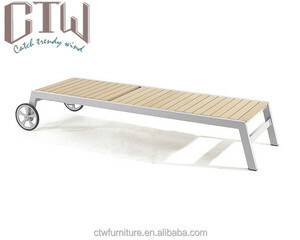 Or you can buy a big furniture cover to hide them (just like car cover). 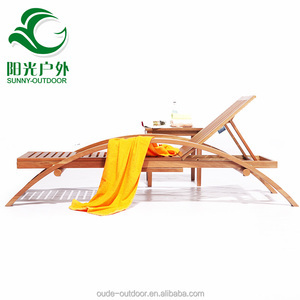 Alibaba.com offers 659 wooden sun bed products. 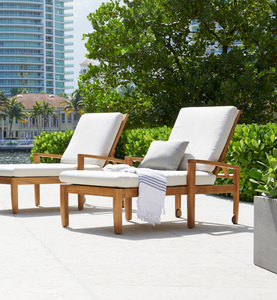 About 41% of these are sun loungers, 8% are beds, and 5% are beach chairs. 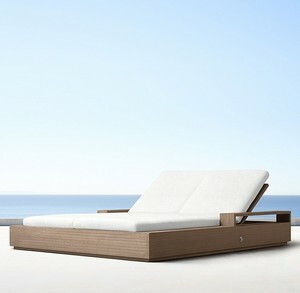 A wide variety of wooden sun bed options are available to you, such as wood, metal, and rattan / wicker. You can also choose from no, yes. As well as from free samples. 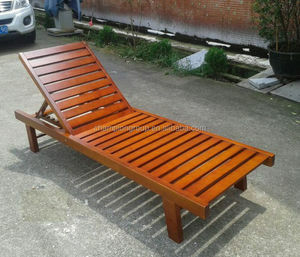 There are 625 wooden sun bed suppliers, mainly located in Asia. 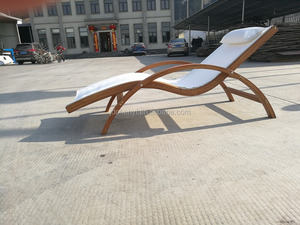 The top supplying countries are China (Mainland), Indonesia, and Vietnam, which supply 89%, 3%, and 2% of wooden sun bed respectively. 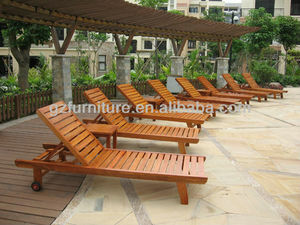 Wooden sun bed products are most popular in North America, Western Europe, and Northern Europe. 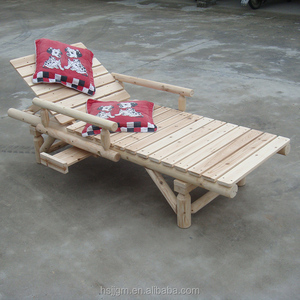 You can ensure product safety by selecting from certified suppliers, including 79 with Other, 59 with ISO9001, and 23 with FSC certification.